Voxpopme, a Birmingham, UK-based provider of video insight and analytics technology to the market research and customer experience markets, raised £1.5m in funding. Mercia Technologies PLC made the follow-on investment. 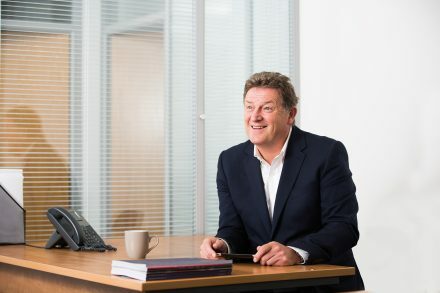 The company intends to use the funds for the expansion of its technical and commercial teams with new hires in its offices across the UK, US and Australia. 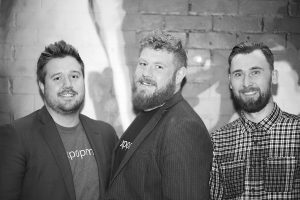 Founded in 2013 by Dave Carruthers, Andrew Barraclough and Tom Williams, Voxpopme provides innovative video insight and analytics technology solutions to the market research and customer experience markets. The company’s client base include blue-chip customers such as Microsoft, Accenture and Verizon. The business has also secured partnership agreements and carried out technical integrations with six market research platforms to offer video capture and analytics capabilities to a greater number of customers. 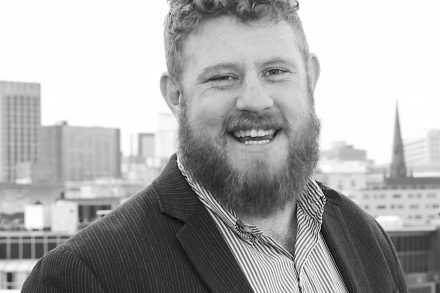 US-based Jon Carbone has been recently appointed as vice president of VideoCX.